← The Sports Archives – Fishing Taboos You Should Break – And Some You Should Keep! The Sports Archives – 4 Facts About The 2014 Winter Olympics! The 2014 Sochi Winter Olympics will commence on Friday, February 7 with an Opening Ceremony and end on Sunday, February 23 with a closing ceremony. During the intervening 17 days, there will be hundreds of athletics competing for their countries. NBC isn’t going to let a good thing go! In a $4.38 dollar deal, they obtained the U.S. broadcast rights for the Olympics through 2020. The 2014 Sochi Winter Olympics is the first in the contract. 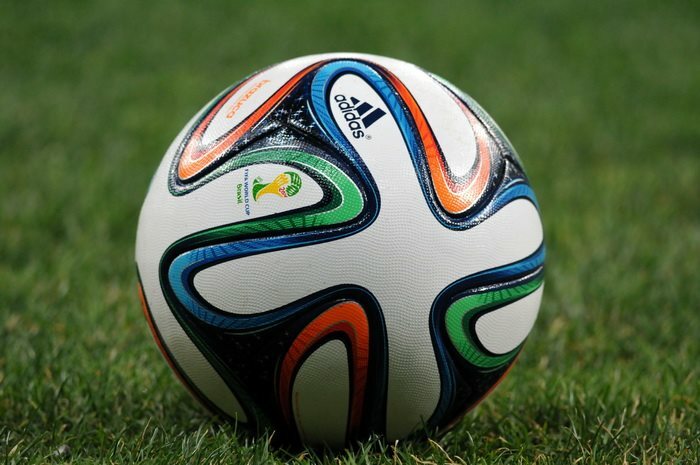 NBC will live stream the events on NBC and NBC Sports’ websites. Once again, the primetime TV schedule won’t include live events because of the time difference. Lazarus explained the decision by stating, “The time difference doesn’t allow for us to be live in primetime. We will package and curate it in a way that makes it a place that huge gatherings of family and friends want to gather and get together in front of their TV. Between that and the 12 hours a day live on NBC Sports Network, we’re in a very good position to deliver the best events to the most viewers.” This time around, there will be over 2,700 NBC employees covering the games. And there’s going to be plenty of great coverage from other sources, as well. There are few things fans love more than rooting for the underdog. As usual, there are some great underdog stories emerging from this year’s Olympics. For starters, Jamaica’s bobsled team qualified for the games for the first time in 12 years. However, they couldn’t afford to compete in the games without raising $80,000 to cover equipment and travel costs. After bobsled team member Winston Watt set up a PayPal account to raise money for travel expenses, a fervent online crowd-funding effort took off. The efforts have raised over $125,000 so far, guaranteeing that the team will be able to travel to the Olympics. 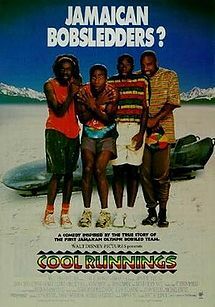 Regardless of how they place, their inspiring story could be a great sequel to the 1993 hit “Cool Runnings,” which was based on Jamaica’s first bobsled team in the 1988 Olympics. Ivy McDowell is a blogger who writes about fashion and entertainment. Ice skating is her favorite Winter Olympic event, but she’s excited to see all of the coverage! The Olympics: The Greatest Show on Earth? The Positive Effects Of World Sporting Events! This entry was posted in Olympics and tagged 2014 Sochi Winter Olympics, bobsledding, Cool Runnings, Cross-country skiing, Gary Zenkel, ice skating, Jamaica bobsled team, london olympics, Mark Lazarus, nbc, Olympic Blogs, Olympics, olympics 2014, olympics games, Sarah Hughes, skiing, social media, sports, sports and leisure, sports and recreation, Sports Archives, Sports Blogs, sports coverage, Tara Lipinski, Winston Watt, Winter Olympics, winter sports. Bookmark the permalink. 6 Responses to The Sports Archives – 4 Facts About The 2014 Winter Olympics!